Cute Home On The Outskirts Of Freeport. This Home Features 3 Bedrooms And 1 Bathroom. Updates Include Newer Bathroom, Windows, Siding, Roof. Appliances Included. 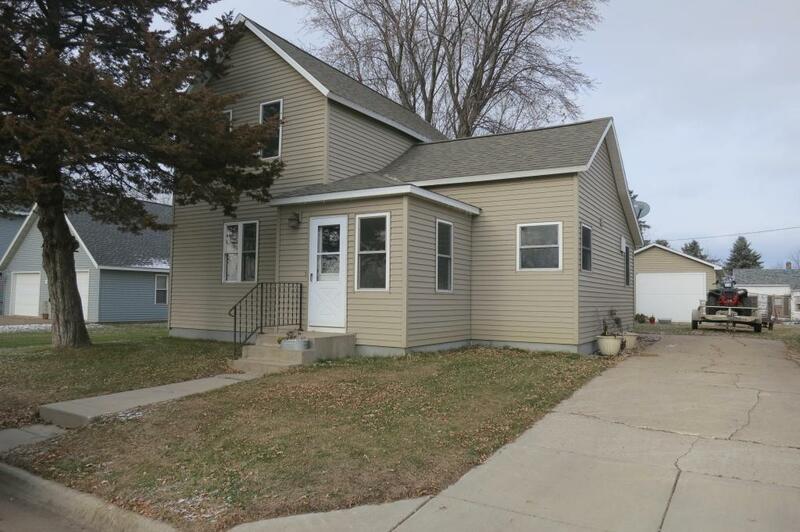 Easy Access To I-94 Makes The Location Of This Home Ideal For Someone Looking For That Small Town Feel. Schedule Your Showing Today On This Beautiful Home!